RMR Studios is 100% a recording studio. We offer a 12x12 main room and a 6x6 iso booth. We are running a Pro Tools 11 setup with primarily Waves plugins. Looking for a quality studio? 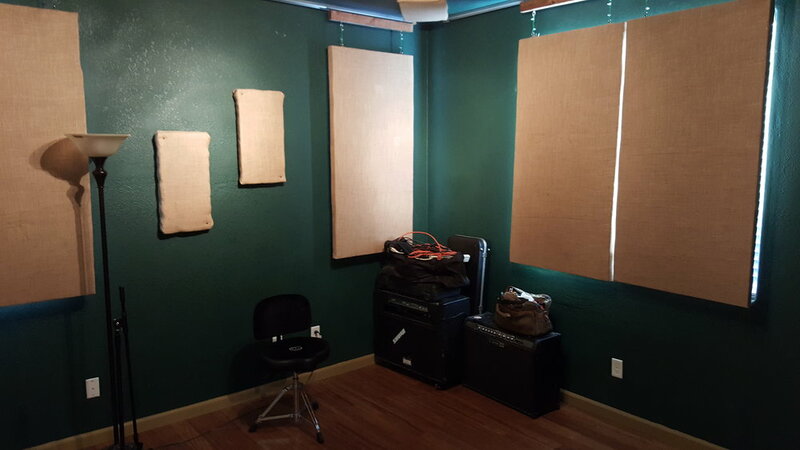 RMR Studios goal is to be a premier studio for local Phoenix artists, musicians and bands to come and record. We want to help you sound the BEST you can, so we won’t let anything but amazing music to come out of this studio. Send us some information on what you want to record. We would love to help you to realize your next musical project!